Thassos town is by the islanders called Limenas, which in Greek means "Port". 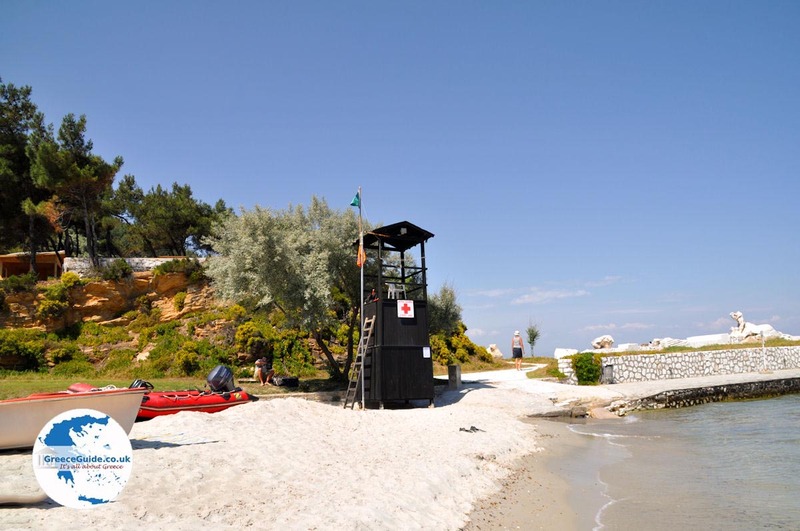 Thassos town is built on the same spot where formerly the ancient city of Thassos was located, on a small plateau in the northeast of the island. The town is surrounded by lush green hills. 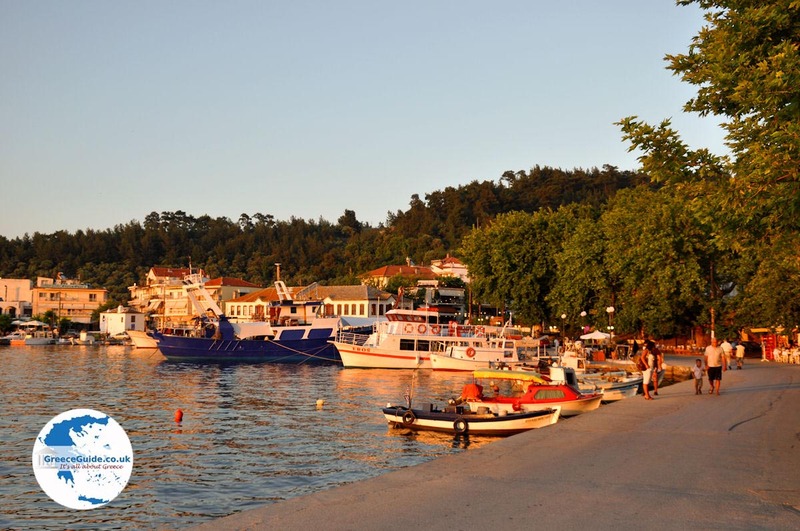 Thassos town was founded in 7th century BC by settlers from the island of Paros. 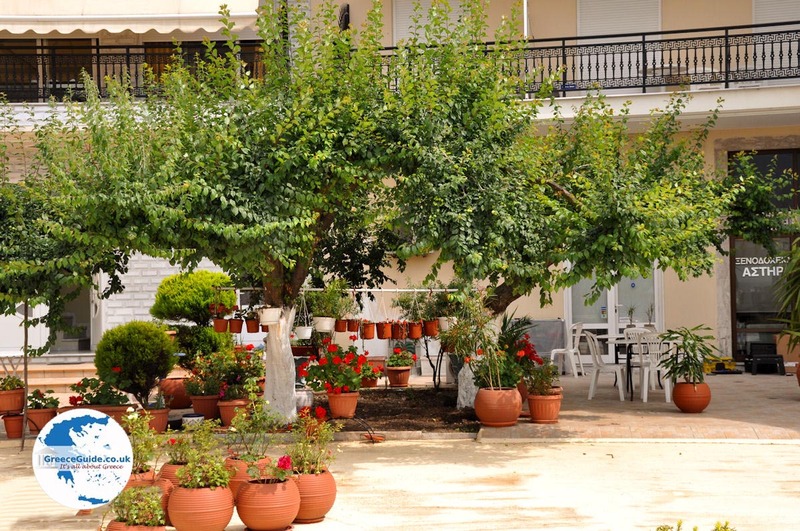 It lies in the middle of a beautiful green area, the buildings are nearly all white with beautiful ceramic tiles. In the town live about 3000 inhabitants. The port is connected to the port of Keramoti near Kavala (30 minutes by boat). Several times a day, a ferry carries passengers and cars to Keramoti and back. In the centre, near the port, are many nice terraces and shops. In and around "Limenas" are many nice beaches. One beach is located behind the old port, the water is shallow here and this beach has also been awarded with the "Blue Flag" prize. On this beach are several cafés and restaurants. 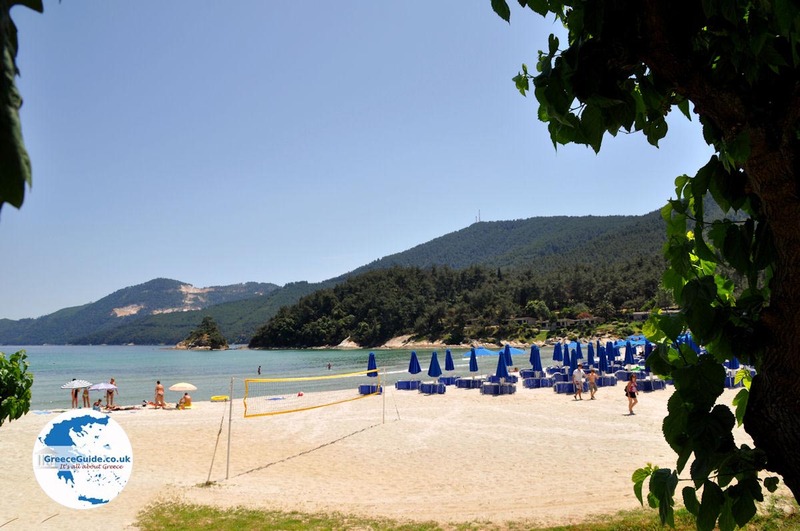 Beaches in Thassos town are the beach of Makryammos. 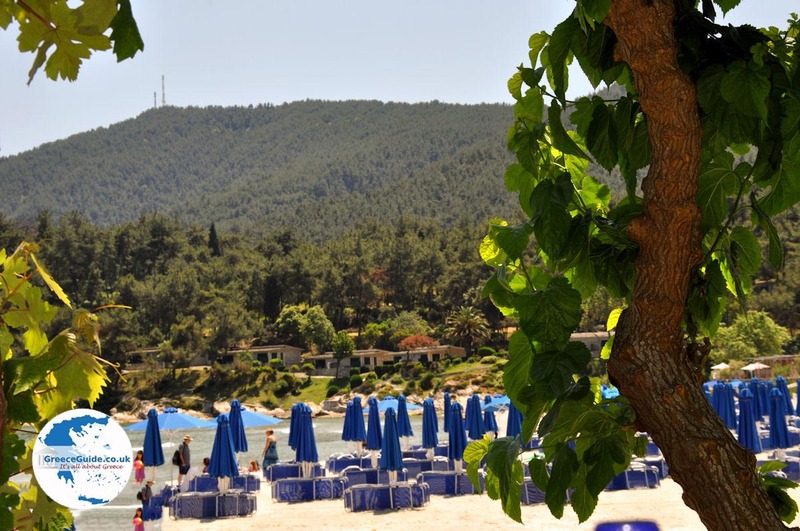 - The ancient city of Thassos with its open and closed port where all kinds of historical monuments. 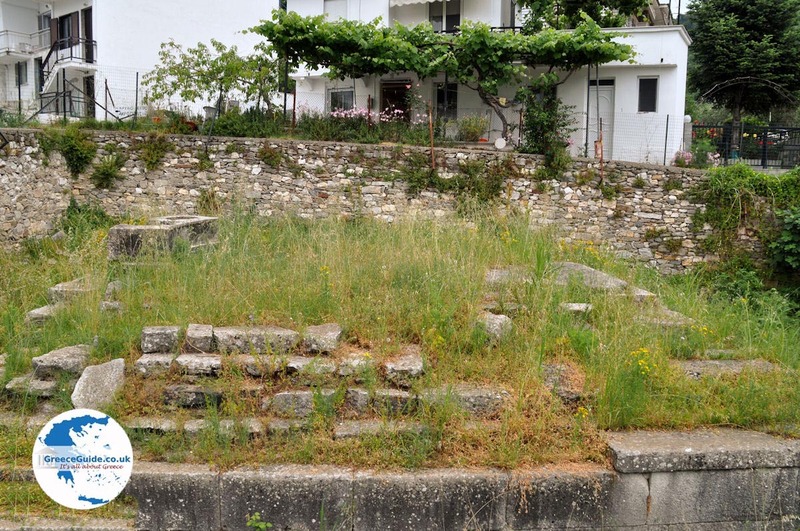 - The ancient agora (old market), in the northeast near the harbour, next to the museum. - The old theater built in the 3rd century BC where in the summer all kinds of performances are given. 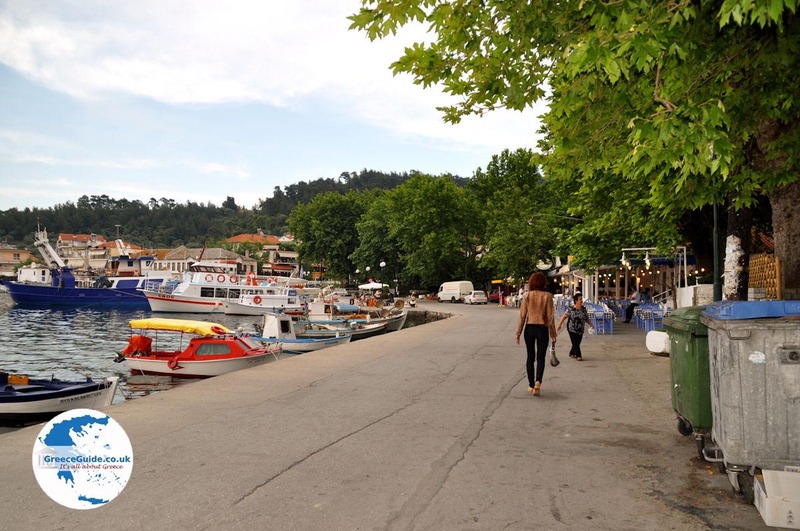 - the old port (port closed), one of the most charming places of Thassos town, where many cafes and restaurants are. 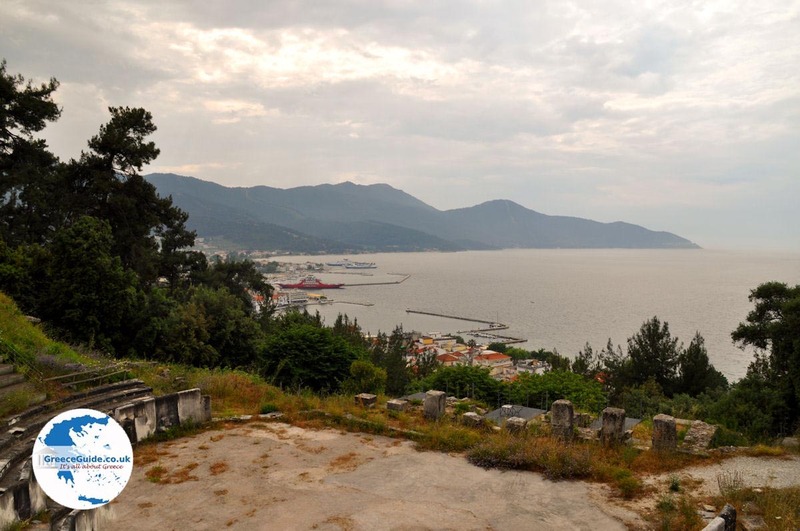 This used to be the military port of ancient Thassos. 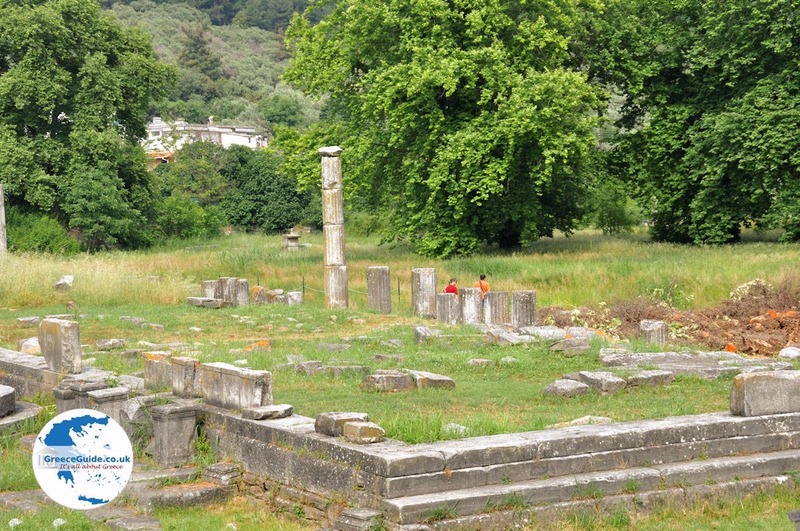 - In the central square you can see the ruins of an Early Christian basilica. - The Kalogeriko monument built in the 19th century in the Old Port. - Athena's sanctuary at the top of the second hill in Thassos town. - The sanctuary of Pana at the top of the 3rd (highest) hill in a cave. - The port of Silinos where ancient ruins can be seen. 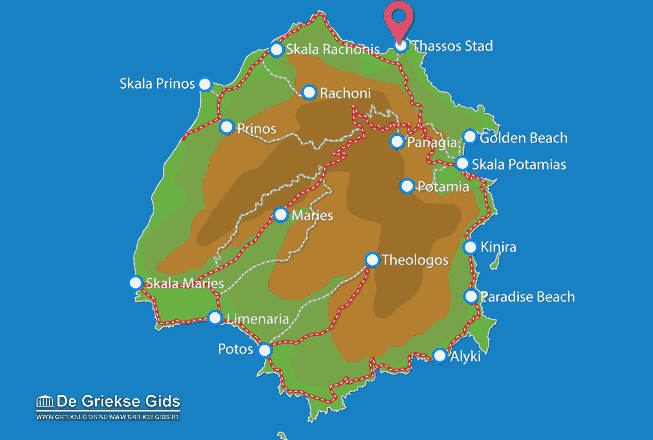 Thassos: Where on the map is Thassos town located?